Google Assistant has rolled out a revamped phone interface that places controls and buttons closely together. 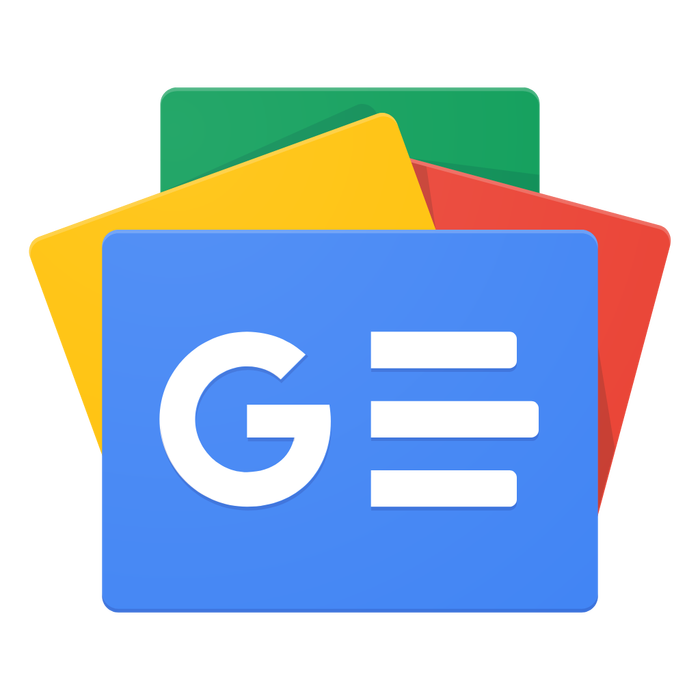 This redesign has been in testing for some time and focuses on placing Google Lens, voice search, and keyboard entry right next to each other at the center of screen. Earlier, Lens was at the far-left and keyboard input at the right. This subtle change makes Google Assistant flow a bit better. The bottom edge of the screen is still the most reachable location to invoke Google Assistant. Replacing Google Lens at the left is Updates, that opens the organizer for day, while Explore to find new Assistant actions/apps — is at the right. Updates can still be accessed by swiping up on the entire Assistant panel. Stay updated on Discord with all the latest updates from Google Home/Assistant ecosystem. These two controls were previously at the top-right corner. Now, all Assistant controls are located in the bottom row and immediately accessible. Also, rounded corners throughout the Google Assistant does match most modern smartphones. This change does make Google Assistant look a bit nicer on these smartphones with rounded corners. Also, Google Assistant will now tell you real feel/wind chill temperature in your current area. For e.g. while it could be 31 Fahrenheit, it may actually feel much colder, around 21 Fahrenheit. These new compact controls appear on Assistant interface in Google Assistant and are widely rolling out with the latest stable version (8.91) of the Google app. Let me know, in the comments below, If you’ve received this update. Do click that Like button below or share it to other interested readers. No. Only in US, Canada and UK for now. No information about Italy, as such to share for now.